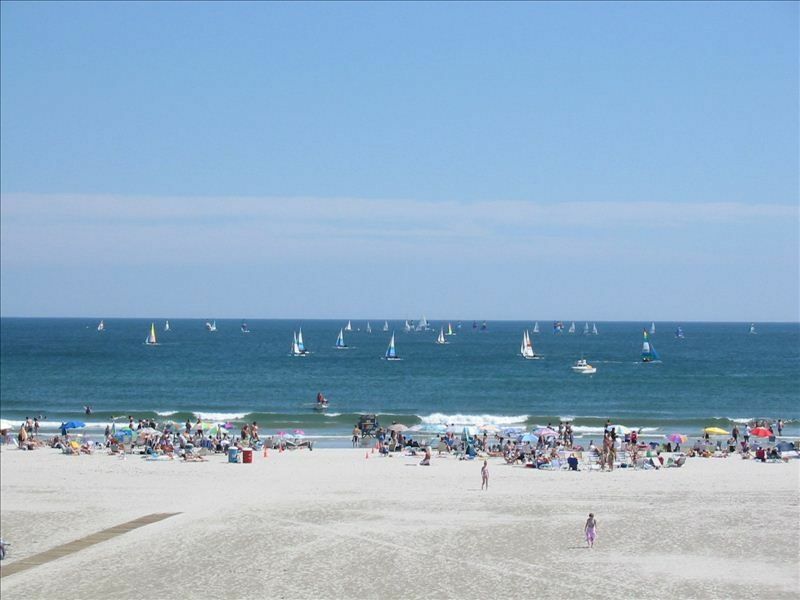 Niché sur les plages de sable blanc de Wildwood Crest ce condo d'une chambre, troisième étage, offre une vue sur l'océan, cuisine entièrement équipée, air climatisé central, télévision par câble dans le salon et la chambre, parking gratuit, deux lits doubles et un grand canapé-lit. Situé à l'extrémité sud de Wildwood Crest, il est idéalement situé à proximité des attractions sur la promenade de Wildwood et du charme victorien de Cape May. Le complexe dispose d'une piscine chauffée, d'une laverie, d'un barbecue et d'une connexion Wi-Fi gratuite. Dans la cour ci-dessous, profitez d'une partie de billard, de ping pong ou de shuffle board. La plage est à quelques pas de votre unité. Pour transmettre les économies à nos clients, nous avons éliminé le service de ménage quotidien (serviettes, linge de maison, etc.). Le tarif de la chambre est nettement inférieur au tarif standard affiché à Monterey. Very clean, perfect location. Staff was friendly. Great communication. Easy check in. best vacation ever.nobody around peace and quiet .pool to ourselves no traffic.weather was ok.would definetly stay here again next year.condo was the perfect size for me and my wife. Very clean very close to beach. Great pool and bbq. Very nice and really close to BEACH. Nice property, close to beach and awesome view. Room was clean. Very nice little condo right on the beach. Exactly as described. Being in the end unit was nice, we had our privacy and it was quiet. The building manager was very nice and helpful. My only complaint is the couch is not very comfortable, but it's not enough to keep me from going back or not give a 5 star review. Would definitely consider staying here again if we ever go back to the area. Rented property from 6/21/18 to 6/23/18. Walked into apartment and was very disappointed with the condition. Couch very dirty and soiled, bedding worn out and the place smelled of mildew. Needless to say, couldn’t spend a night there. This place needs a total renovation. Very disappointed in VBRO. Sorry my condo unit did not meet your expectations. I try to supply a clean and affordable unit in a great location as you can see by the overwhelming amount of guest reviews. We have a manager on site to immediately address any issue that you may have and I can be reached by phone or email. When you left the property you told our manager that your mother was hospitalized and you had to leave. I noticed you waited three weeks and told a completely different story.